When summertime hits and the holiday season rolls around, it often becomes necessary to hire temporary and seasonal employees to keep up with the workload and make sure all jobs are completed and panicked customers are provided with a pleasant shopping experience. 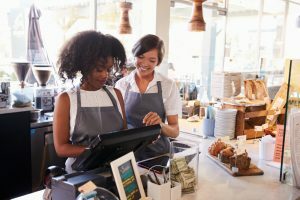 Hiring temporary workers comes with its unique set of challenges as these employees don’t always have the same vested interest in the company, nor do they have the knowledge of the ins and outs of a specific business as most long-term employees do. 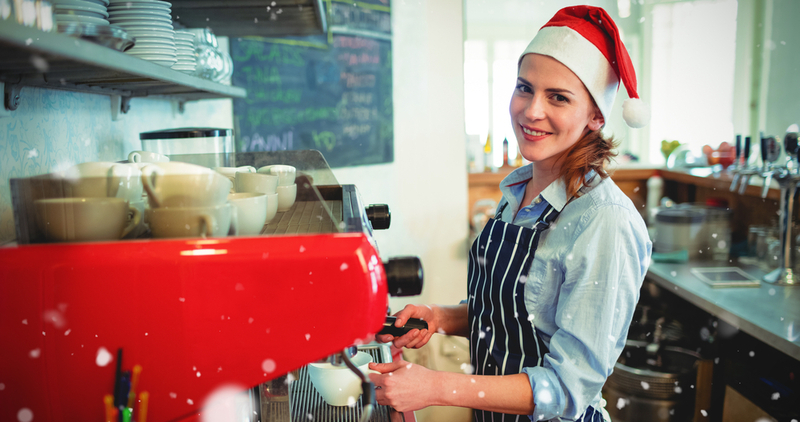 If you are looking to hire temporary or seasonal workers during your company’s busy seasons, here are four tips to help you find the right workers and stay in compliance with legal and safety standards. It may seem all too easy to rush through the screening and onboarding paperwork with employees who are only going to work with your company for a short period of time, but taking shortcuts and not completing all the necessary documents can lead to state and federal investigations, accidents, hefty fines, and potentially losing your business license. In the United States, employers are responsible for verifying that their employees are legally authorized to work in the country. During the hiring process, you should be prepared to ask eligible candidates to provide proof of U.S. citizenship or work authorization documents from the Department of Immigration. Once you have received copies of the proper documents, keep them in a file in the event you are ever audited. You should be prepared to fill out an I9 form, a W4 form, and any other necessary paperwork that is geared toward your specific line of business. Restaurant workers need to have a valid food handler’s card, security guards should have a guard card, and so on. In the workplace, safety is everyone’s job. This applies to everyone from the CEO all the way down to a temporary or seasonal employee. There should be the expectation at every company that everyone goes home each night, and everyone goes home healthy. Forming a culture of safety starts from the moment a new employee is hired. The same level of safety training should be given to temporary workers as is given to the core work staff. Before temporary and seasonal workers are hired, test their knowledge of industry standard safety practices like the use of personal protective equipment (PPE), the use of hot fryers, preventative maintenance equipment checks, and how to properly operate the equipment used at your location. These safety practices should be second nature to someone who has been in the occupation for any length of time, and employees who are new to the industry should have proper training before starting their core job. Conducting criminal background checks before hiring candidates limits the risk of being held liable for dishonest employee behavior later on down the road. If your company is contracted to do a renovation of a home or business, it is not a good idea to have an employee who has a criminal record for theft working on the project, nor would it be a sound business practice to have them conducting transactions at a register terminal or counting the deposit at night. As a business, establish ground rules for which crimes are considered acceptable for hiring and which ones will result in a candidate being screened out during the application process. Employers should conduct local criminal background checks as well as nationwide checks. • Flexible work schedule that allows employees to spend more time with their families. • Medical and dental benefits. • Consideration for permanent employment for outstanding performance. • Monetary bonuses for making deadlines and doing quality work. • Complimentary drinks and snacks in the breakroom. • An open door policy so employees can freely express their concerns and ideas. Making smart hiring decisions will help ensure that your company can handle a bigger workload and mitigate legal and safety risks at the same time. 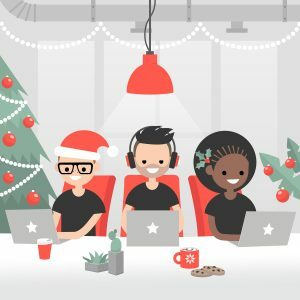 While temporary and seasonal employees may only be around for a short period of time, they should be held to the same standards as those who have been with your company for decades. When you take the time to find the right candidates for the job, you may find a match that you can keep around for years to come.